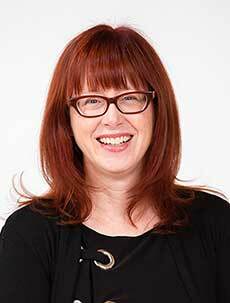 Ask A MacEwan Glen MARKET EXPERT! DESCRIPTION Two bedroom end unit! Seller motivated! +50 community of Heritage Villas. Perfect lock and leave for snowbirds or a light and bright home for those long Calgary winters. Main floor features generous sized master bedroom w/ 3 pc ensute and 2 closets, nice sized 2nd bedroom w/ large window out to back deck, formal dining area and main floor laundry off the main 4 pc bathroom. Good sized living room and kitchen w/ eating area and 2 pantries complete the main floor. 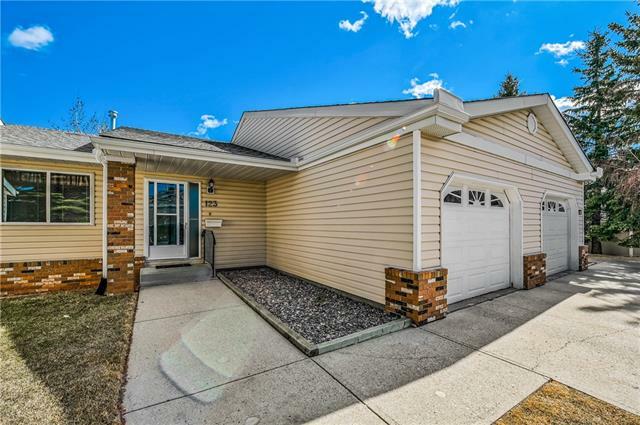 Good sized covered front patio and open rear deck with recent flooring replacements and updated railings provide excellent outside living space. Basement fully developed w/ a newer 4 pc bathroom, 2 storage rooms, closet, office nook and bright wide open room excellent for crafting or quilting. Updated heating system w/ high efficiency furnace. Shingles replaced in whole complex (approx. 4 yrs ago). Clubhouse has library, games, meeting room, kitchen. Community has active social club with ongoing social events. Well managed and maintained. 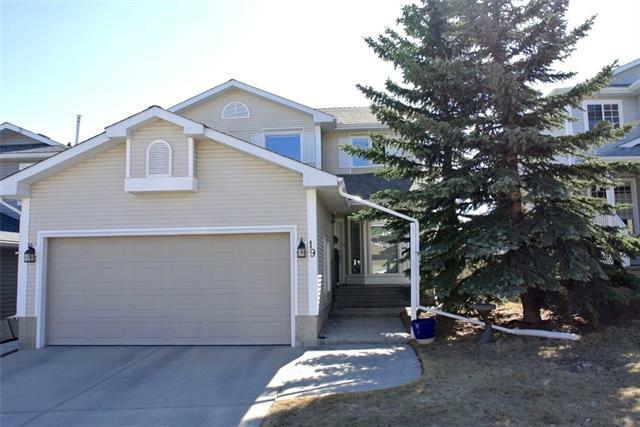 Home for sale at 189 Macewan Ridge VI Nw Calgary, Alberts T2K 4G3. 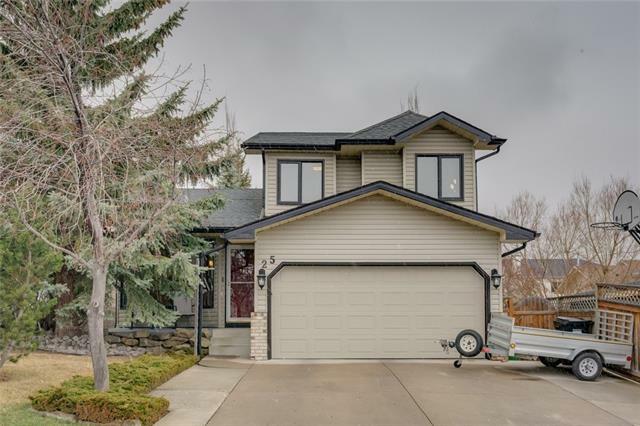 Description: The home at 189 Macewan Ridge VI Nw Calgary, Alberta T2K 4G3 with the MLS® Number C4221823 is currently listed at $289,900.